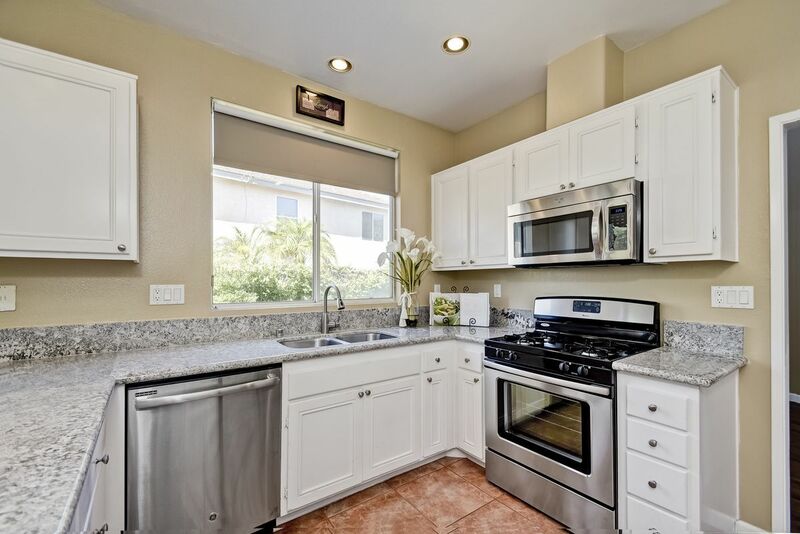 Wonderful move-in ready home in highly sought after Scripps Ranch neighborhood. This meticulously maintained home boasts New granite countertops as well as stainless steel appliances in the kitchen, vaulted ceilings, plantation shutters, tile and laminate flooring, and custom paint. Conveniently located near top notch schools, restaurants, shopping and easy access to I-15 freeway.